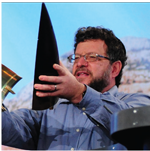 Sunday, March 19, 2017 • 5:00 p.m.
Ari Sacher is a senior engineer with Rafael Advanced Defense Systems and one of the primary engineers responsible for the development of the Iron Dome. Iron Dome is the first operational missile defense system with demonstrated success in intercepting and destroying the short-range missiles that Hamas and Hezbollah use. During the summer of 2014, Hamas fired more than 4,500 rockets at the Jewish state with the purpose of killing, maiming and terrorizing. Iron Dome successfully intercepted 90 percent of its targets, saving countless lives. 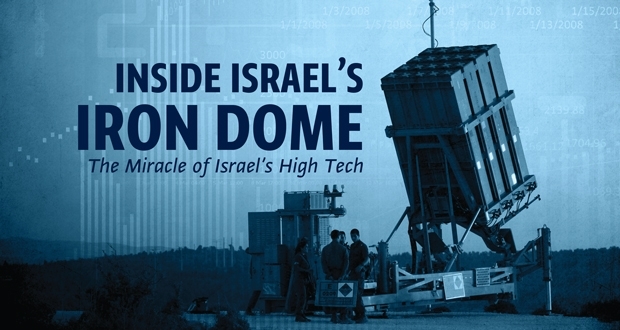 You are invited to join us for a stimulating conversation with Iron Dome Systems Project Manager Ari Sacher and hear the story behind the Iron Dome.